Excellent for potting solar cells for maximum light transmission and electronic assemblies where component identification is desirable. This two part silicone is supplied with a curing agent. Primer required. Cures at room temperature. Has low viscosity allowing easy flow in and around complex parts, providing excellent electrical insulation and shock resistance. Clarity permits visual inspection for easy identification and repair of encapsulated parts. 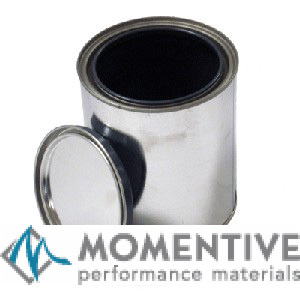 Excellent retention of elastomeric properties at temperatures up to 204°C (400°F). Will cure in deep sections or enclosed assemblies without exotherm and with low shrinkage. Can be used in food contact applications where FDA 21 CFR 177.2600 regulations apply.